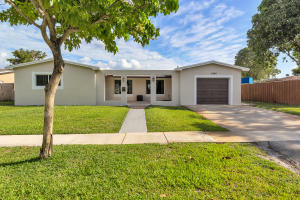 Below is a list of homes in Pembroke Pines with recent status changes in the last week. Click on any of the following links to view the full listing for that home. If you don't find what you want here, you can browse communities in the Pembroke Pines homes for sale section.